At Swim, we work full days. But we also live full lives. We’re committed to the advertising lifestyle. It drives us and challenges us in ways we’re addicted to. So if the work motivates you even more than the beer, and Communication Arts is your bible, apply away. Upload 1 or more documents. PDF preferred. Experience. It’s a classic conundrum. You can’t get a job without experience, and you can’t get experience without a job. Sidestep this headache by interning at Swim. You’ll gain experience and valuable marketing skills by playing a real role in client projects. Who knows? We might just hire you ourselves. We’re no longer accepting internship applications at the moment. We will start our summer intern search at the end of May, so check back then! 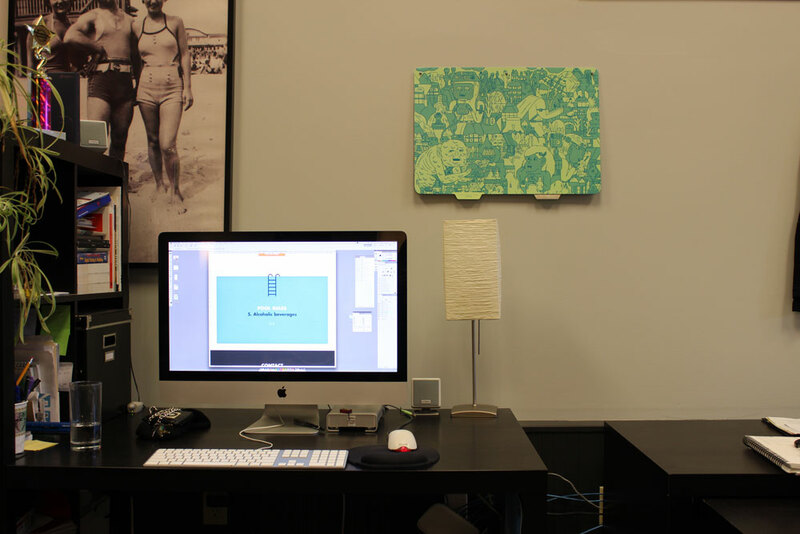 If you’d like to send your resume for us to keep on file, send a note to internships@swimcreative.com.